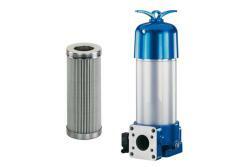 Behringer manufactured a complete line of Hydraulic Filter Elements for USA Companies and European/World Wide Filter Manufactures. 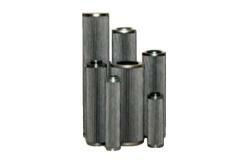 Cartridge elements interchangeable with various coreless designs. 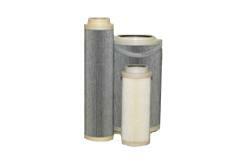 Filter elements retrofit kits. Long service intervalls because of high dirt holding capacity.